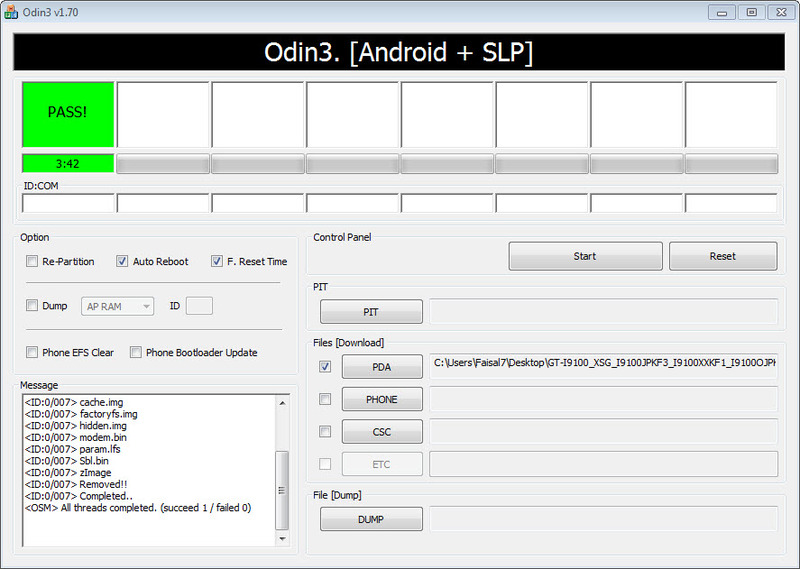 Odin3, you can download it from here. 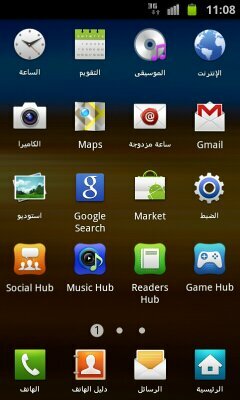 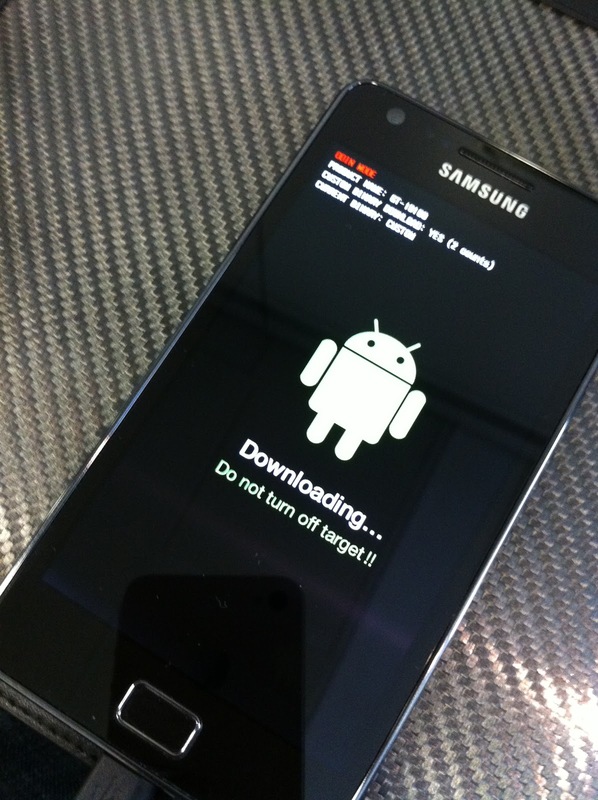 GT-I9100_XSG_I9100JPKF3_I9100XXKF1_I9100OJPKF2 ( official Arabic OS for Galaxy S2 ) you can download it from here. 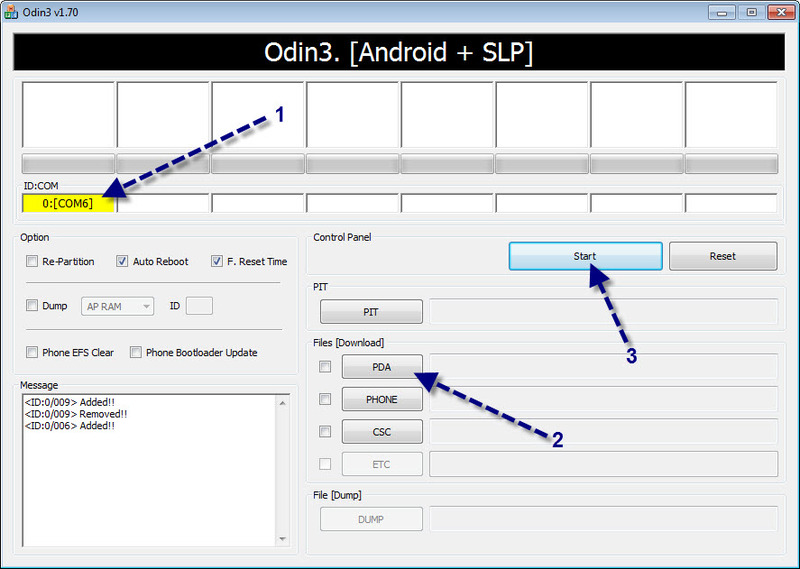 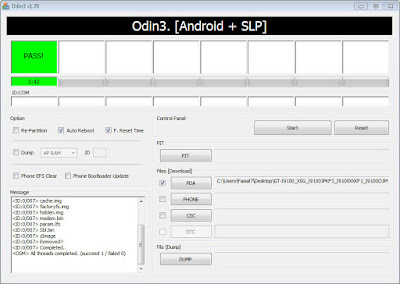 Start Odin then Connect your Galaxy s2 and wait for the ID: COM section to turn yellow after that Add the Arabic file (GT-I9100_XSG_I9100JPKF3_I9100XXKF1_I9100OJPKF2) and Click Start to Flash. 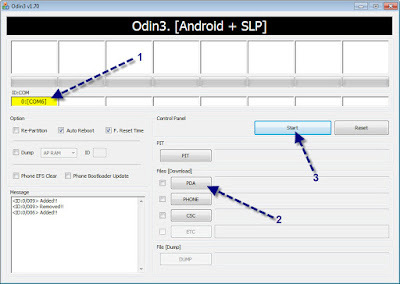 Good to know about your blog i have read your article i am very impressed from your ideas i have share my business with you hope you will be visit keep update blog with my ideas.